Jonathan Tabb grew up in the city of Marietta, Georgia where he attended Wheeler High School. In 2006 he graduated from The University of Georgia with the degree of Master of Social Work. After graduating, Jonathan spent 10 years enriching the lives of others in the social work field. Along with his career in social work, Jonathan also spent a year doing mission work in the Dominican Republic. Jonathan decided to make a change in his career in the summer of 2016 when he joined Moeller Purcell Construction Company. During his time at Moeller Purcell, Jonathan has worked on a range of projects. Jonathan brings his social work experience to construction by working with people from all walks of life. 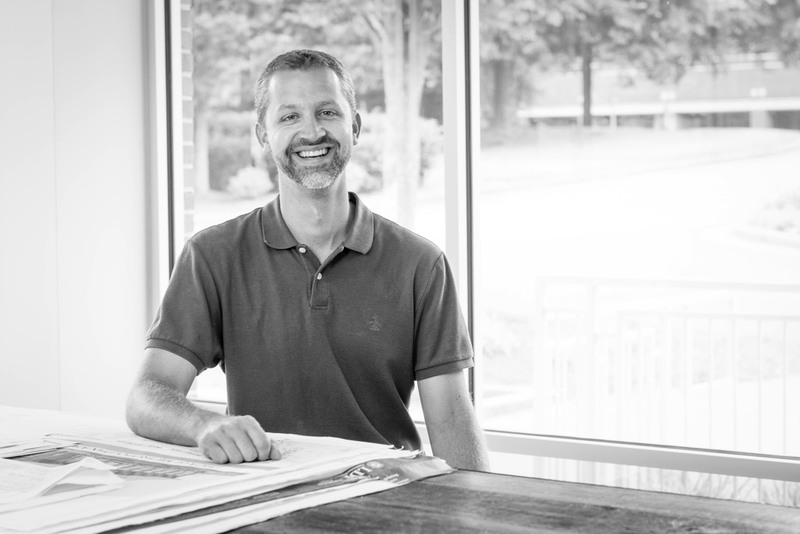 He enjoys the challenge of coordinating each facet of the build and delivering an excellent product to his clients. Jonathan’s favorite part of his construction experience thus far is starting each project as a blank canvas, and through hard work, producing a masterpiece at the end. Outside of work Jonathan enjoys spending time with his wife and five daughters. He loves spending time in the great outdoors, and also enjoys watching the Georgia Bulldogs.